Hospitals have a lot of patients coming in and this generates data which is highly confidential in nature and needs to be protected at all times. 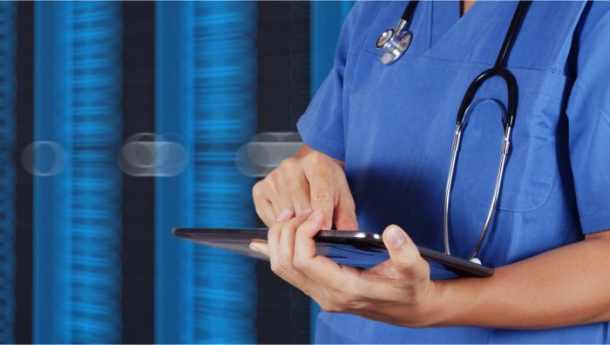 It is thus important that the IT infrastructure and network of the hospital is secure enough to prevent hackers and unauthorized users from accessing patient sensitive information or data. Cloud based applications are comparatively more secure, and hence hospital administrators can be rest assured that the records and data of their patients will remain secure. Generally, every business purchases additional storage space, for storing a backup of their existing data apart from the resources they have to use the data. Cloud application development solves this problem as storage on the cloud costs nearly 10 times less than the server and hardware material you purchase for backing up your data. It also decreases the cost of training the respective human resources for the maintenance and support of the system on a day to day basis. Having the patient information on the cloud as EHR (electronic health records) enables multiple care providers access real-time data. Cloud based platforms help in collaboration of these records through any device with Internet connection. Such SaaS development also proves helpful when the doctor or physician is traveling. He or she can easily share relevant information with their patient whenever he or she is not physically present at the hospital. Cloud computing applications used by the health care industry come with constant updates, which raises the level of security of your data. The updates are performed by highly trained professionals avoiding any downtime and loss of data in real time. Unlike the desktop dependent applications that hospitals generally use, cloud applications offer better mobility and convenience to its users. 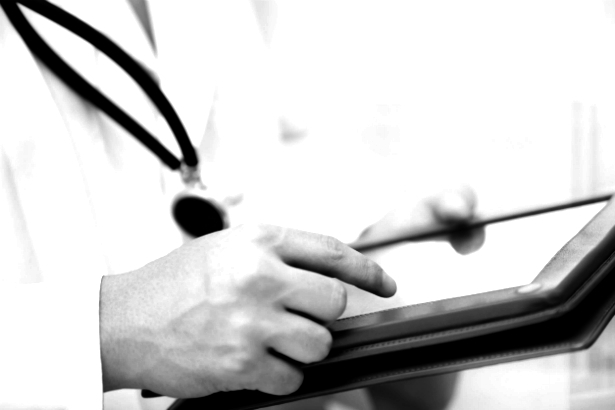 Important data can be accessed over devices such as a smart phone or a tablet, by both healthcare professionals and patients via the cloud based applications. Although the healthcare industry has been gaining benefits from the cloud technology it is under pressure of cost cutting. Learn how using different types of data analytics can help in cost cutting as mentioned in our previous post. 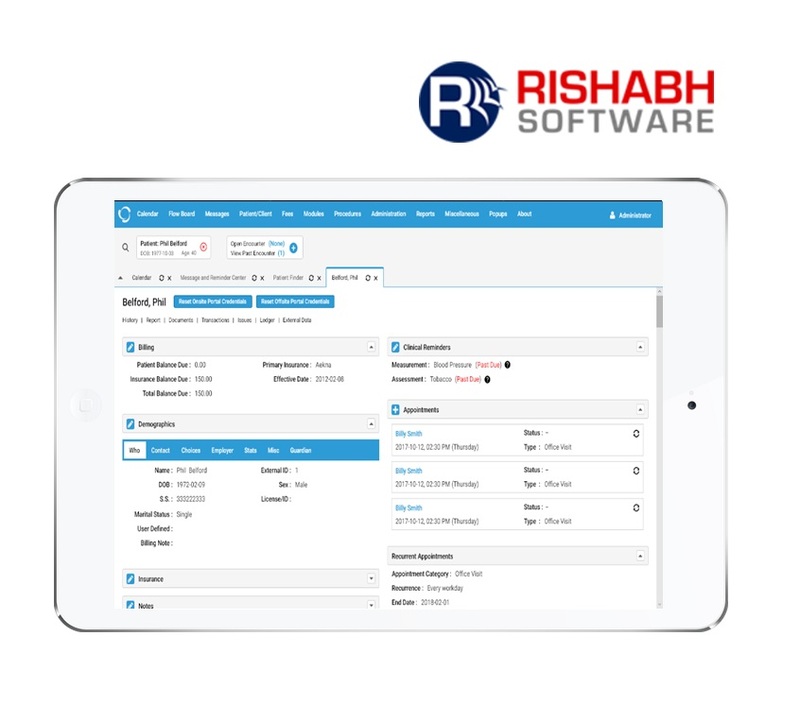 Call 1-877-747-4224 or fill in this contact form and learn more about the healthcare solutions provided by Rishabh Software.